Today, I'm bringing you another candle empties post in which I give short reviews on candles that I've completely used up. 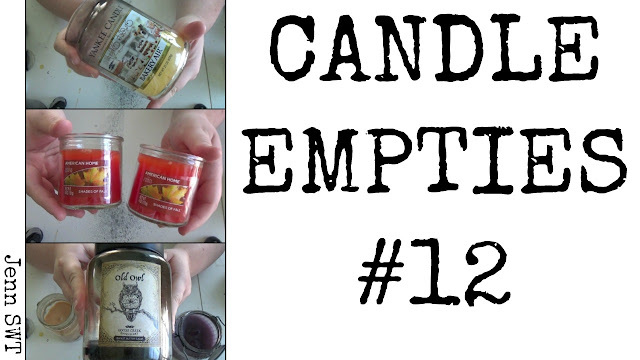 If you have time or are a more visual person, there is also a video embedded down below in which I ramble on as I review all these candles. It's feels good to be able to bring y'all a post again!